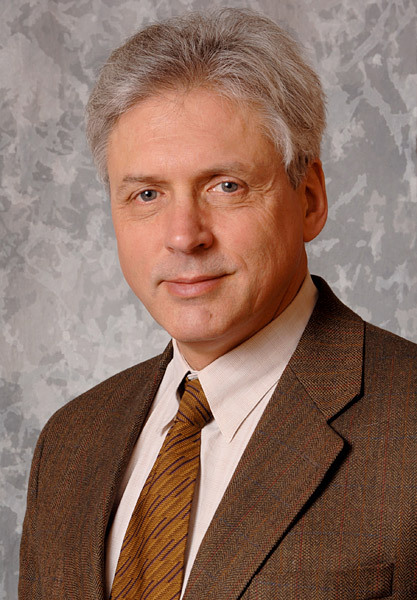 Sergei Shushunov, MD founded Lev Laboratories Ltd. in 1997 following 20 years of practice of pediatric medicine. He was trained in General Pediatrics and Pediatric Critical Care at the Universities of Illinois, Florida and Minnesota and has been practicing medicine for over 30 years. Dr. Sergei Shushunov studied medical acupuncture at UCLA and attended classes at the Department of Pharmacognosy at the University of Illinois, one world’s most recognised academic institutions in the field of scientific evaluation of medicinal plants. During most of his years in practice, he has utilised his extensive knowledge of alternative medicine. From the very beginning, the mission of Lev Laboratories was the dewvelopment and manufacturing of safe, well-tolerated, well-accepted and effective natural products to address common health problems of children, in compliance with FDA standards. The company was incorporated in 1999. The company develops, markets and distributes dietary supplements, homeopathic drugs, medical foods, and herbal remedies that naturally relieve common children’s health problems, using pure botanical ingredients. The company has a line of several herbal products designed by Sergei Shushunov for the treatment of infant and childhood illnesses and problems for children of various ages. The incidence of common and non-life–threatening pediatric problems, such as infant colic, diarrhea, ear infections, fever, ADHD, etc is very high. Some of these problems affect practically all children under the age of five years, which equates to over 20 million in the United States alone. Current approach to the treatment of these problems relies on use of medications that often have no documented efficacy, or have a high level of side effects. All products are developed internally, all the formulations done by the pediatrician founder, Dr. Sergei Shushunov. The production and packaging of the products is done to the highest standards exclusively in the United States based FDA-approved facilities from the finest botanical ingredients.